BioBag offers different types of food waste caddies and containers for different purposes and use. Kindly see our assortment below. BioBags in combination with MaxAir ventilated caddies, are the world’s leading system for pre-sorting of food waste. 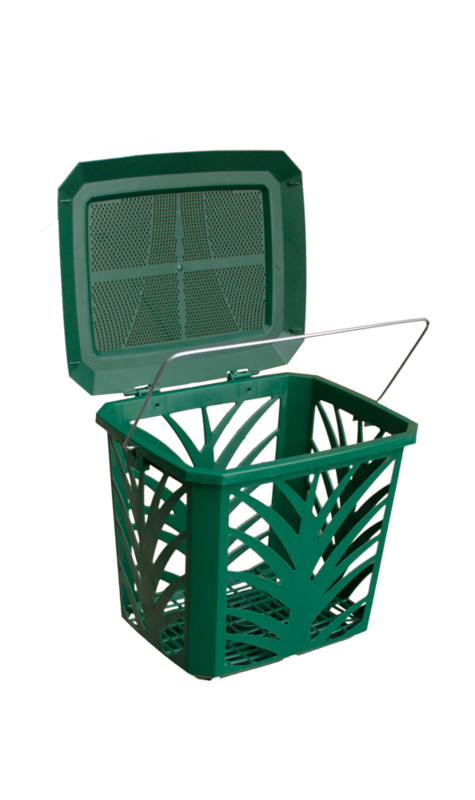 BioBag Ventilated caddy MaxAir is specially developed by BioBag for households. 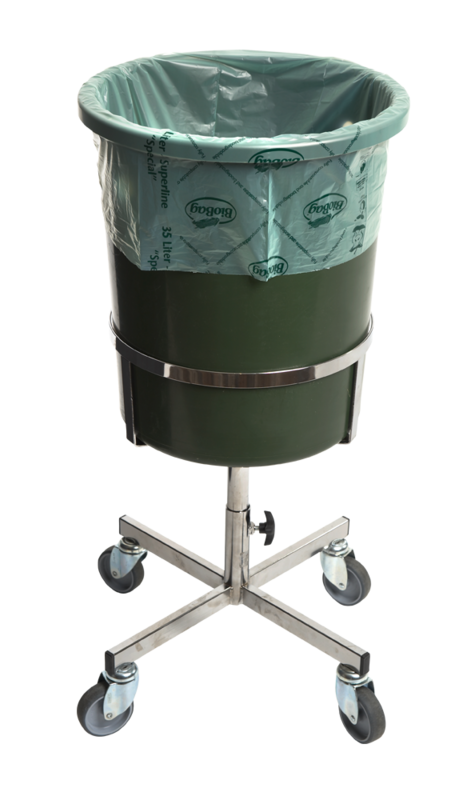 The food waste caddy is ventilated on all sides, with a grid in the bottom to ensure extra ventilation as well as ventilation through all four sides, and the lid.